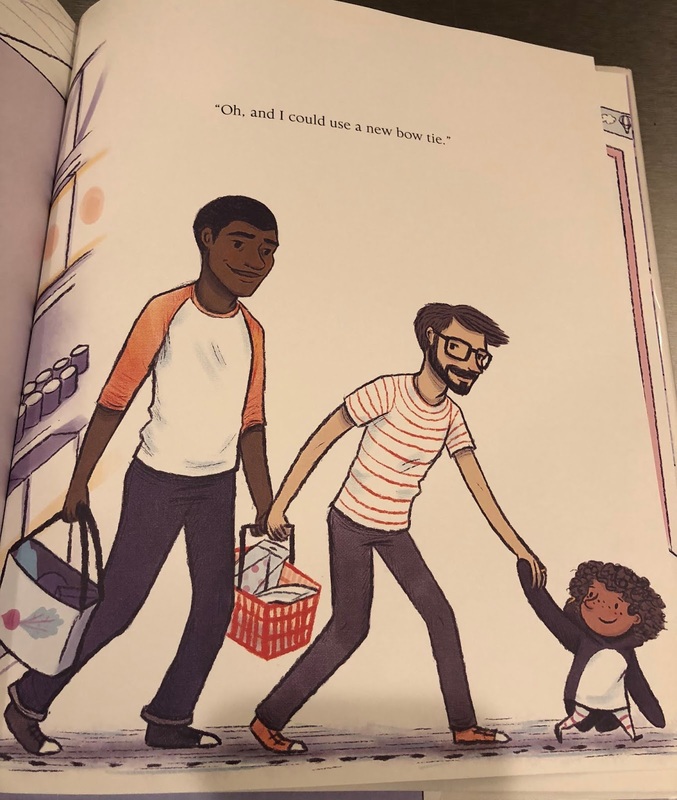 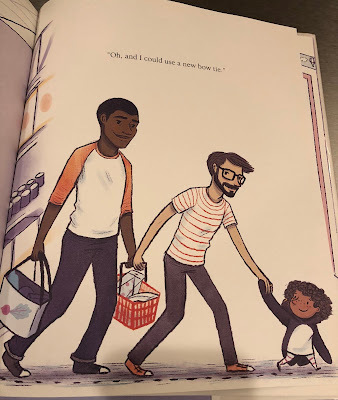 Sweet, whimsical, and not about having two dads, Harriet Gets Carried Away is lovely, and absolutely a book I wish had been read to me when I was a little kid! 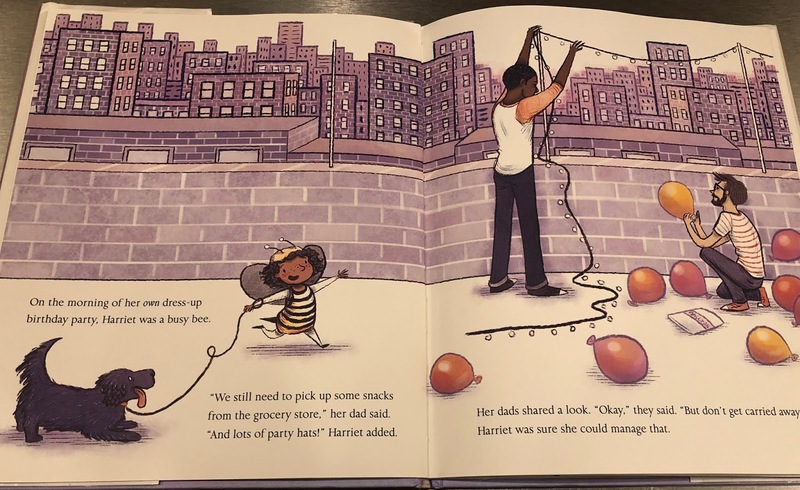 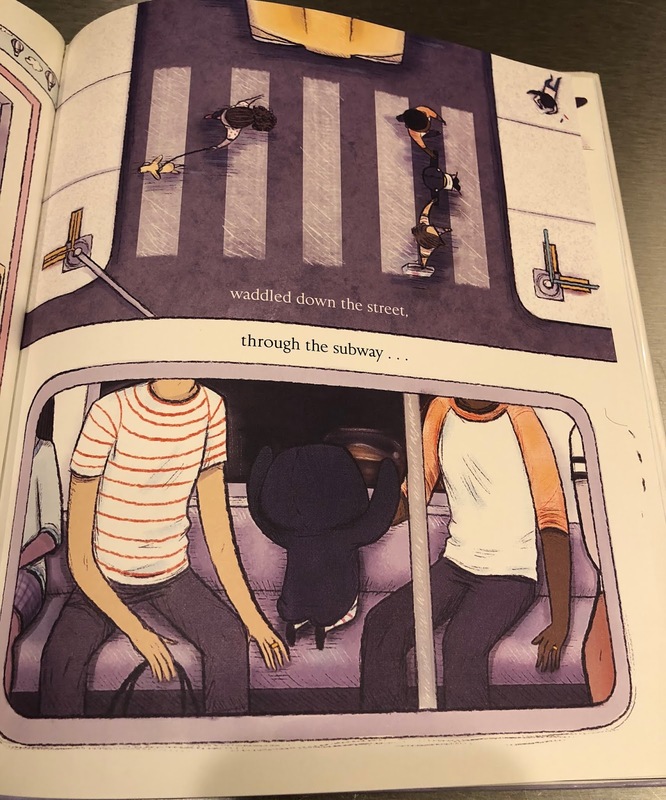 Here are some images from the interior, so you can see how Harriet's dads are integrated into this very child-centered story. 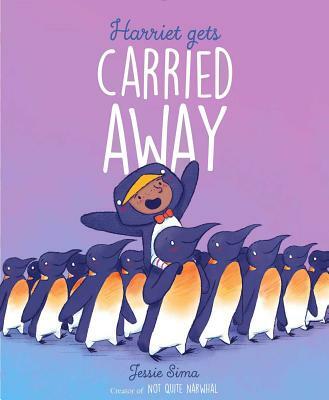 Add your review of "Harriet Gets Carried Away" in comments!